In his three terms in Congress, Beto O’Rourke staked out positions on issues of war and peace to the left of President Obama. Where other candidates have gone along with the foreign policy consensus in Washington, O’Rourke sometimes broke with it. While his signature foreign policy issue is immigration, his record suggests he is more anti-interventionist than some other candidates. Immigration is O’Rourke’s primary foreign policy issue. He advocates comprehensive immigration reform. O’Rourke says Russia interfered in the 2016 election but he does not depict Russia as the dangerous enemy. Russia has interfered & will continue to try to change outcome of our elections. President Trump: where is the help to safeguard integrity of ballot box? Why have you not imposed Congressionally mandated sanctions against Russia? On the issue of Russian intervention in Ukraine, he broke with the Washington consensus saying the danger of war was greater than the danger of Russia. 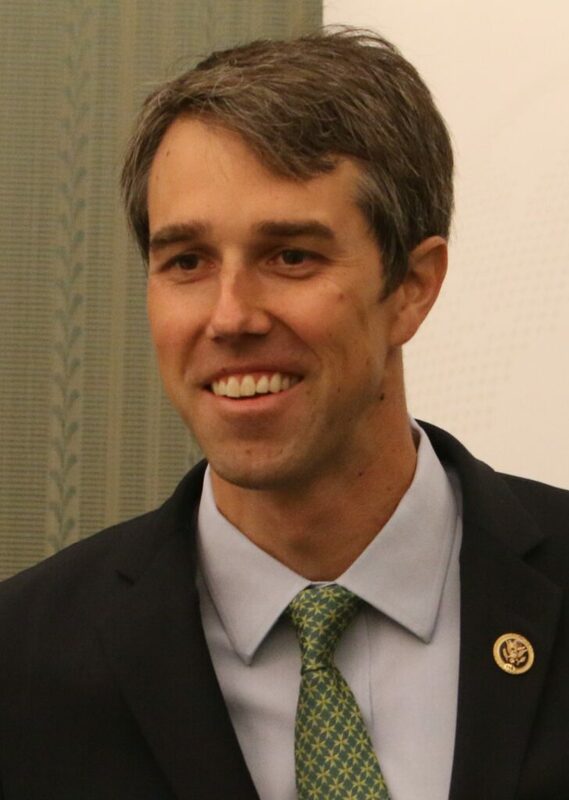 O’Rourke was one of two Democrats in the U.S. House in 2015 to vote in opposition to a bill condemning Russia’s armed intervention in Ukraine and its illegal annexation of Crimea. O’Rourke eschews hawkish rhetoric in favor of articulating a positive goal of negotiations: the denuclearization of Korea and the end to the Korean War. O’Rourke puts the issue more starkly than other candidates. The alternative to negotiated agreements with Iran is war. “The alternative to a peacefully negotiated resolution to the threat that Iran poses is war,” O’Rourke said. O’Rourke announced that he would not attend the annual conference of the American-Israeli Political Action Committee in March. When In These Times asked O’Rourke’s campaign to comment on the Trump administration’s announcement that it would seek to install opposition leader Juan Guaido as president, the email bounced. President O’Rourke might give pause to some policymaking elites, intelligence chiefs, and military leaders. Like Obama, he probably would not confront the national security system, but he also might not defer to it.